These preschool Bible lessons are created and used at home, so there are some basic preschool learning skills printables added to each post. The Bible lesson and Bible printables are suitable for home or Bible class use. 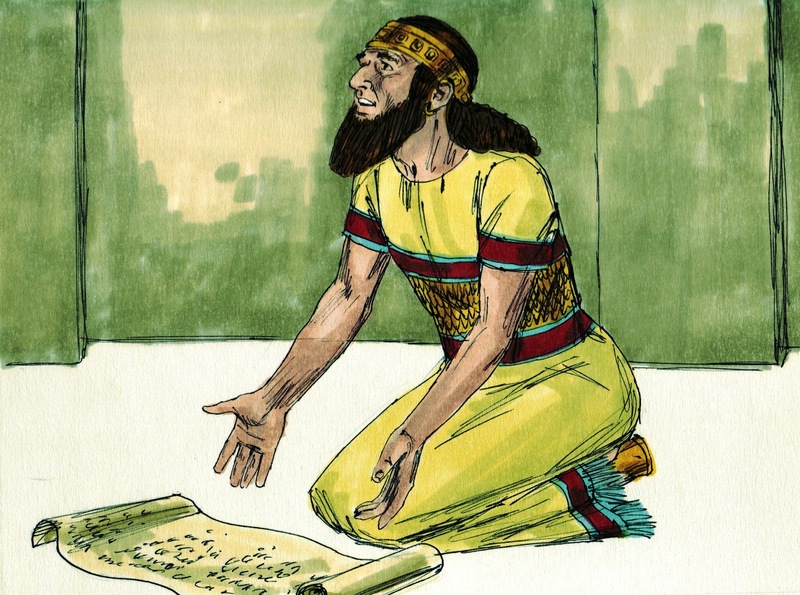 This week we discussed H is for King Hezekiah. As I talked about Hezekiah, the kids acted out the lesson. 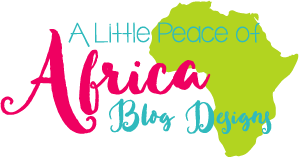 It was short for preschoolers, but I mostly wanted them to understand that when we pray, we are praying to God. He always hears our prayers. 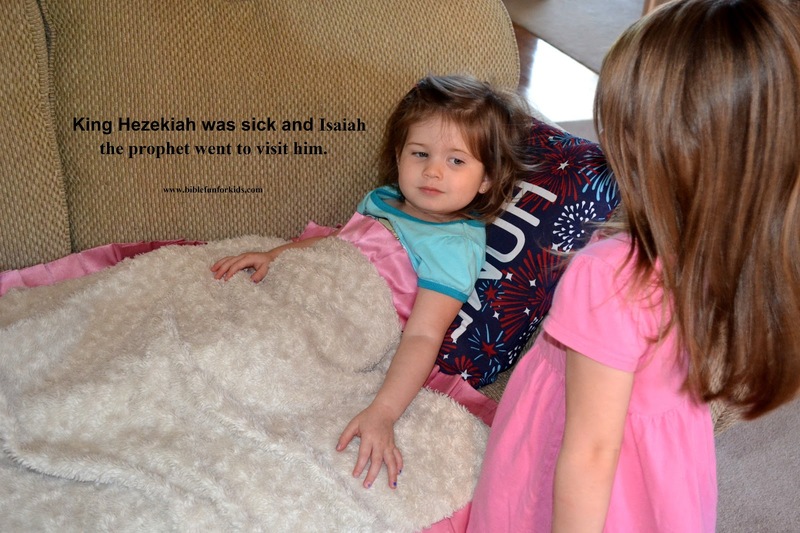 He answered Hezekiah's prayers by helping him get better. But, God doesn't always give us what we pray for. Print the Hezekiah picture to color here. H is for heart, hand and hammer. I purchased heart sticker foamies for the heart page, but you could use stickers, hand cut them or use a diecut machine to cut them. We painted their hands to make the prints for the handprints page. The hammers are included in the download for the student to cut and glue. Print these here. The kids love these long-legged 'anythings'! So, adding the H is for Heart shape this week, they made these also! I will be adding all the shapes to the letters as we make them. Click here for the template. H is for House. You can download the house freebie here. The H for Hippo was purchased here. You can download the free alphabet crowns (they wore for King Hezekiah) here. They love puppets so I found this free horse paper bag puppet printable here. Also, the H is for horse was purchased here. You can see more on my H is for ... Alphabet Pinterest board here. 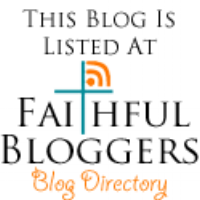 so glad to see you on various linky parties as you are my FAV Bible School blogger!!! I was reading that just today in Isaiah. I've read it many times over many years re: Hezekiah, and it's a real challenge. Hope to see him in heaven. Thanks for sharing. 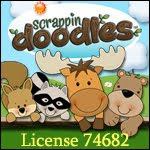 That's so fun that you do a variety of H activities when learning the letter. I love the hearts that you created and the hippo is so cute. Thank you for sharing at the #Made4Kids Link Party! You're so creative, and have approached this Old Testament story so thoughtfully. Thank you for sharing this with us at Grace & Truth!